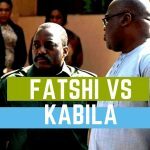 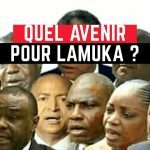 POLEMIQUE : RETOUR YA FAYULU, ELECTIONS AVEC OU SANS MACHINE ? 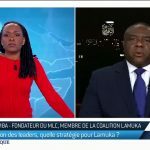 QUI VRAI ENTRE LAMUKA ET UDPS . 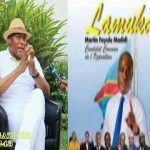 Previous article[VIDEO] RETOUR DE MARTIN FAYULU: BASE YA KIN EYINDISI SOMO ET TEMBE ESILI.